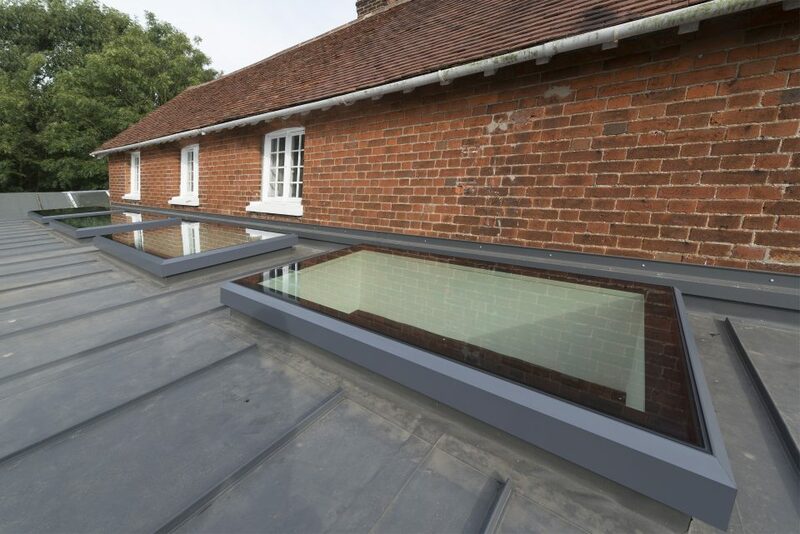 The Fixed Skylight is the traditional timeless classic; its simplistic design forms clean elegant lines and would be the perfect addition to your roof, bringing an abundance of natural light into any room. Fixed Skylights can be rotated 90 degrees to suit your needs (so width can become height and vice versa). 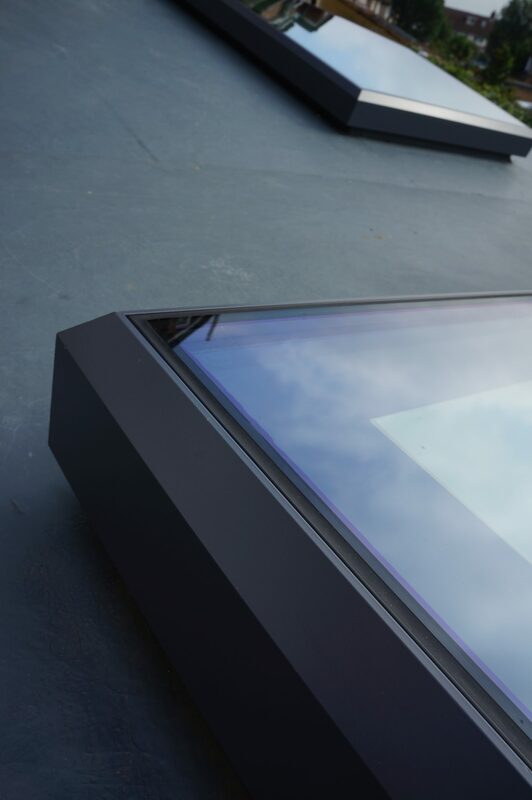 The Fixed Skylight are perfect for letting maximum light flood into any room and are supplied pre-assembled and ready to install in minutes, simply lift into place and screw down. The Fixed Skylight may be the baby of our standard products range but it is also the key to all its siblings. This beautifully sculpted piece was forged through our vision – it was the driving force and inspiration behind the rest of the range that followed. We feel we’ve exceeded even our own expectations and we hope yours too. Also, a fixing kit is supplied with this item, which will include all fixings needed for installation. Stock; normal delivery within 5-10 working days. Non Stock; delivery within 10-15 working days. Min. 500mm & max. 2200mm for both Width and Height. If your requirements are outside of these sizes please call 01223 79 22 44 or email [email protected] to discuss your specific needs in more detail. 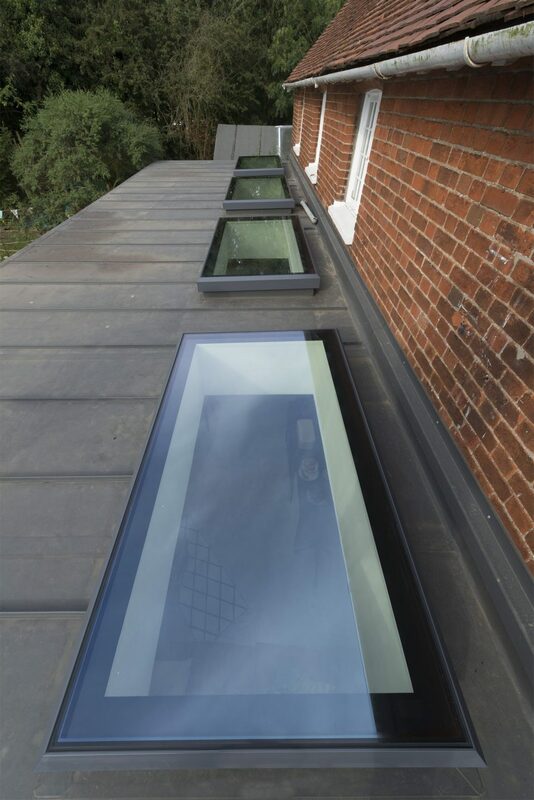 The Fixed Skylight comes with a 32mm DGU toughened safety glass with low-e coating and warm edge spacer. The low-e coating allows the suns natural heat (solar gain) to pass through the panes then the low-e coating reflects the heat gain back into the room, which is more energy efficient. Manufactured from our own 6063-T6 aluminium profile, thermally broken with 32mm polyamide insulation sections to prevent cold bridging and stop condensation. The frames are dual colour, coated with marine grade polyester powder coating; supplied in dark grey (RAL 7015) externally and white (RAL 9010) internally, as standard.